Using just pure tap water, steam cleaners provide you a safe and effective way to clean and sanitize almost every surface of your home. Steamers heat up in excess of 150°C, the temperature needed to create sanitizing steam. Applying this steam to your messiest of surfaces works to clean and sanitize the area you are working on. Steam cleaning has been proven to kill up to 99.9% of common household germs, viruses, and even dust mites in just one second without the use of potentially toxic chemicals. Steam cleaners also make it possible to throw out those harsh cleaning detergents. 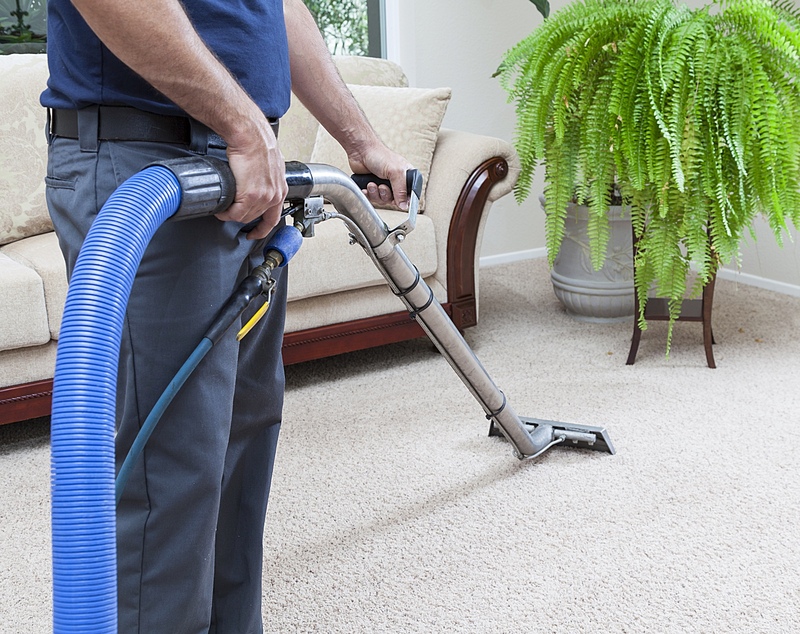 The gentle emission of steam destroys the bond that these messes make with your floors, counter tops, sinks, and even the soft surfaces of your home. The light moisture of steam helps to capture loose debris on your floor and leaves a sparkling clean with less work than traditional mopping. ProBee Steam Cleaning makes it easy to get things done around the house. Book your home or office cleaning services in seconds! Make Your Furniture Look Like New… How?